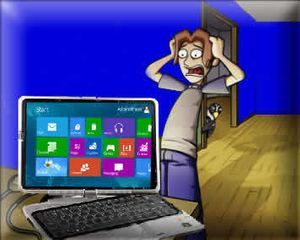 Are you pulling your hair out with getting use to the new Windows 8 & 10? 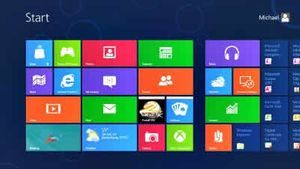 How would you like for windows 8 & 10 screen to look & act like Windows XP or Windows 7? Windows 8 & 10 doesn't have a Start button. If you don't think that's something that needs fixing, you're probably in the minority. There's a program that brings the Start button (and menu) back to Windows 8 & 10. We can easily install that program for you. Hit the Windows key on your keyboard, and up pops a Start menu, just like you remember it from Windows 7 (or Windows Vista, or Windows XP–you can choose your own skin). Start typing to search for programs, hit Enter to launch. Search is blazing fast. You can pin items to the Start menu, and customize every aspect of it. Never use the Printers item? No problem, you can easily make it go away. In other words, this program is just like the Start Menu you know and love, only more customizable. 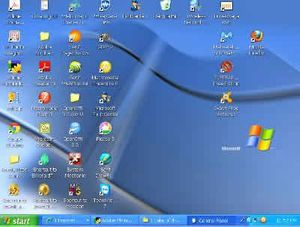 Fixes a long list of features that are broken in Windows 7 – missing icon overlay for shared folders, the jumping folders in the navigation pane, missing sorting headers in list view, and more. If you are interested, gives us a call & we can make Windows 8 & 10 more user friendly for you. 573-374-6092.